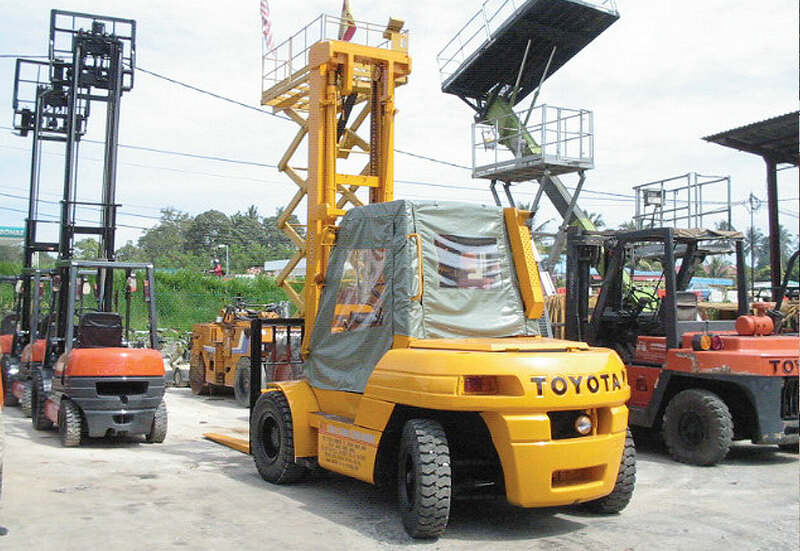 The company has on it’s own, since 2005 ventured into mechanical equipment rental services and other contracting business to cater for the growing demand of mobile cranes, sky lifts, forklifts, compressors and generators sets. 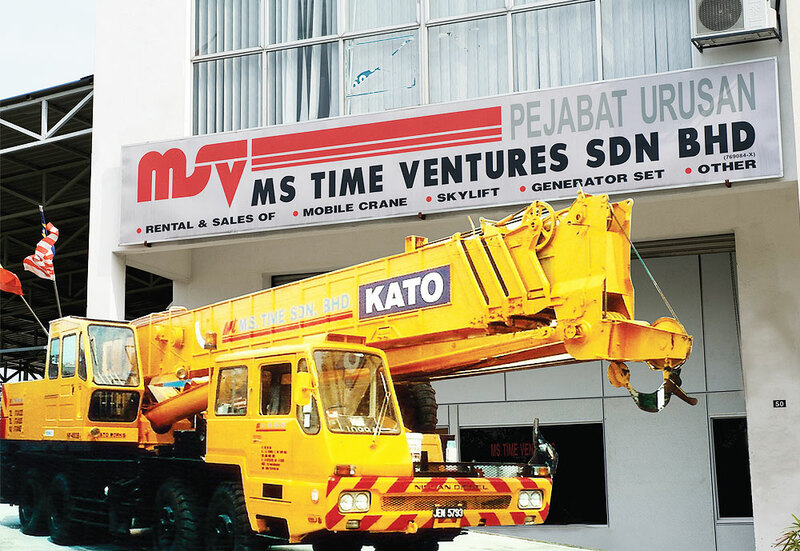 MST Venture, is currently undertaking and executing several major project for clients in rental of mobile cranes & material handling equipment of various capacities. As Demand had exceeded supply, MS Venture are in the midst of positioning itself to enhance and increase their machineries capacity for next level of expansion. As the business prosper, MS Time Venture had also to expand their human capital and infrastructure. They have approximately 105 personnel in the operating and service sector and another 12 for the administrative and management division. In line with the expansion and growth of at 20% increase of operating personnel for the next 5 years. 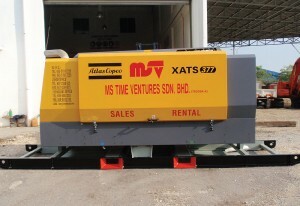 This will follow the machineries fleet development. With the expansion in line, the infrastructure for spare parts and servicing team would also have to be in place. Plans are underway to cater for a “central hub” for all logistic needs.